In the movie, Channing plays Tyler Gage – a boy from the wrong side of the tracks who visits the Maryland School of Arts. He comes to befriend Jenna Dewan – played by Nora Clark. Tyler and Nora find themselves paired up in a showcase that determines both of their futures. It wasn’t that dramatic. But I did feel a bit out of place. Like the blue collar guy at the blue blood event. The campus was beautiful with people riding bikes, free food everywhere and meditation rooms. 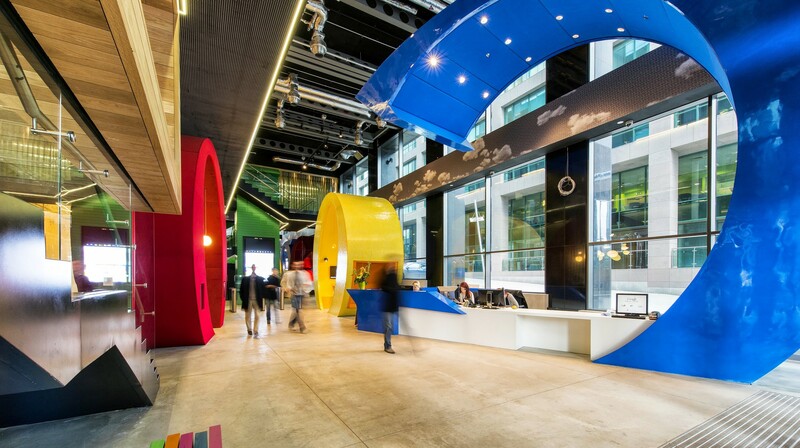 I will continue to blog as I visit Google over the coming weeks.